Save the world of Alberia in Nintendo's action role-playing game for teens. 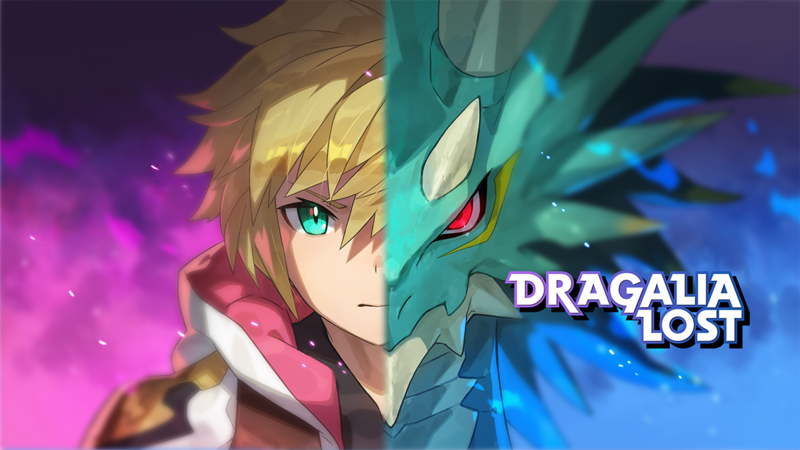 Dragalia Lost is a free-to-play mobile game from Nintendo and Cygames, which challenges players to save the world of Alberia from powerful fiends as a young prince with the power to shapeshift into a dragon. The game is split into different chapters and levels. Some tell the game’s story, while others allow players to take the prince and his team into battles against normal enemies and bosses. Gameplay asks users to simply drag their finger on the screen to move and tap to attack. Players can also unleash special attacks that charge automatically over time. When players need extra help in battle, they can transform into a powerful dragon for a limited time to deal extra damage to their enemies. In between levels, players can upgrade their heroes to make them stronger, as well as summon new heroes to join their team (four heroes can be taken into a single battle). In addition to completing single-player story chapters, players can participate in limited-time events, complete daily quests, and even work with other players in cooperative multiplayer raid battles. Finally, once players pass a certain story chapter, they can begin constructing buildings in the prince’s castle. Building these “facilities” lets players upgrade their heroes and receive in-game items over time. Dragalia Lost is available to download for free on iOS and Android devices. The game is rated T on Android, and 12+ on iOS. It contains ocassional adult language. Players can spend real money on premium currency, which can be used to perform summons, recharge their stamina, and more. Stamina is used to access certain story chapters, and when players run out, they’ll need to wait for it to recharge or use special items or currency to refill their stamina instantly. Check out the first 21 minutes of Dragalia Lost in our SuperParent First Look below to see if this is a game your teens would dig.